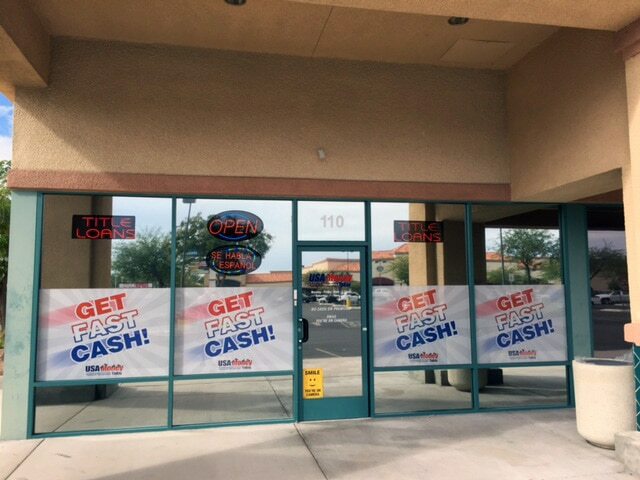 If you own a vehicle and you need fast cash to pay your bills or handle an unexpected financial issue, USA Money Today is a local North Las Vegas title loan company that can help you get the cash you need. You can get an affordable Nevada car title loan based on the value of your car, truck, or RV in as little as 25 minutes. Our fair loan terms make it easy for you to pay back the money you owe. Apply for an auto title loan online, or contact us at 702-910-2226 to talk to the North Las Vegas title loan representatives at USA Money Today to find out more about our car title loan options. 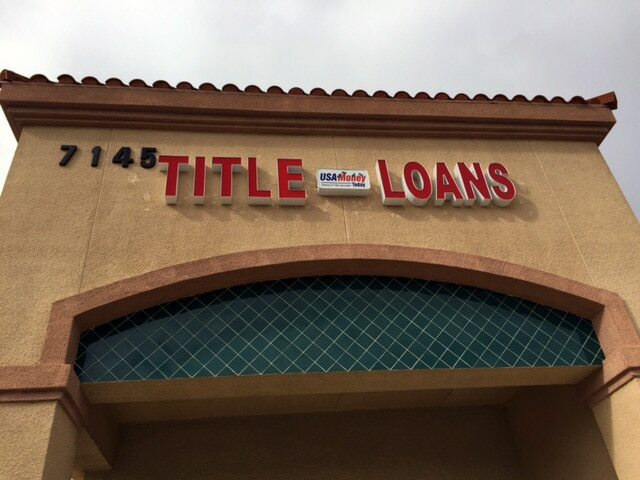 Our North Las Vegas title loan business is located at 7145 W Ann Rd #110. The store is in the Rio Vista Plaza (Albertsons Shopping Center) across the street from Ed Bozarth Chevrolet on Drexel Road. 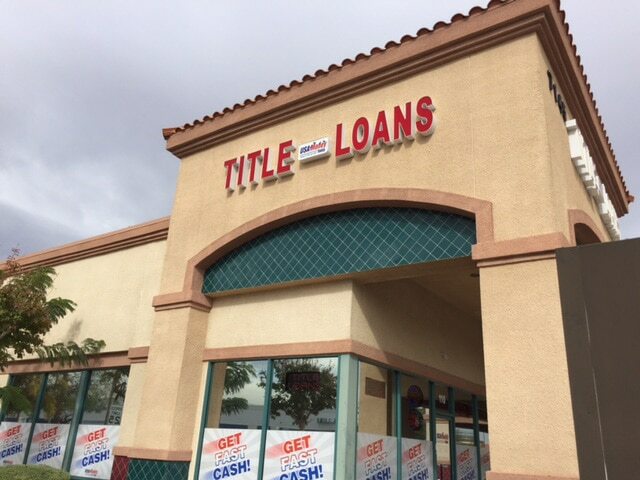 The North Vegas title loan office is open Monday through Friday from 9 am to 5:30 pm and Saturday from 9 am to 1 pm. We can be reached anytime, day or night at 702-910-2226. 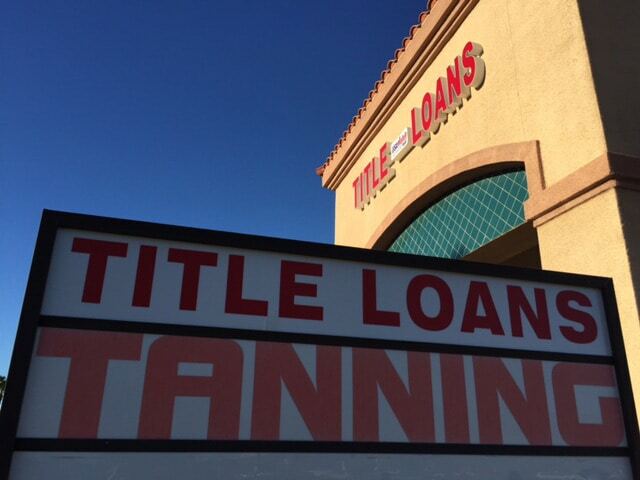 There is no shortage of North Las Vegas title loan companies, all scrambling to get your business with less than satisfactory loan services and predatory lending terms that make it nearly impossible for you to pay back your loan. These companies will make extravagant promises that they can’t keep. USA Money Today is a trusted local auto title loan company in East Las Vegas that offers fair terms and the best customer service in Las Vegas that is backed by tons of positive reviews. As a top rated North Vegas car title loan company, we dedicate ourselves to helping each customer get the money they need while offering them affordable terms and friendly customer service. Not only are we fast, but applying for a car title loan is easy. Apply for a North Las Vegas auto title loan online or call our title loan office at 702-910-2226. With the vast amount of title loan options in North Las Vegas, you may need to do a little bit of research to find the best title loan companies that are trustworthy and weed out the ones that aren’t as honorable as USA Money Today. 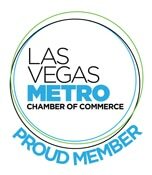 We have a strong, established reputation as Nevada’s most trusted North Las Vegas title loan company. We provide the best customer service and have a track record for affordable lending terms. We believe in treating people right, lending money under fair terms that are easy to repay while minimizing the costs that are associated with a loan of this nature. We also make it easier than ever to apply for an auto title loan with us so that you can get the money you need as quickly as possible. Call us at 702-910-2226 or apply online quickly to get approval in minutes! One of the reasons that USA Money Today is revered among its many customers is that it eliminates many of the fees associated with auto title loans. We don’t penalize you should if you pay your loan off early and we don’t charge any prepayment penalties. USA Money Today does everything possible to make our auto title loans affordable so that you can get your finances back on track. Apply for one of our top rated West Vegas title loans online to find out the terms that are available at USA Money Today. 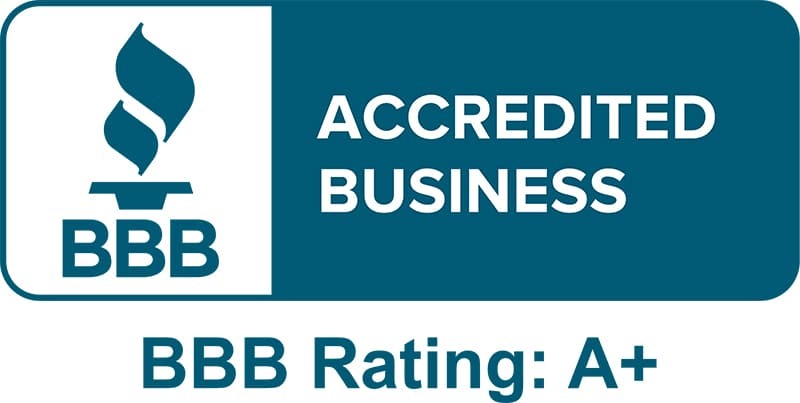 USA Money Today is the highest rated North Las Vegas title loan company because of our dedication to helping customers with their financial battles. We provide affordable, honest, title loans to help you get your finances back on track so you can achieve stability once again. 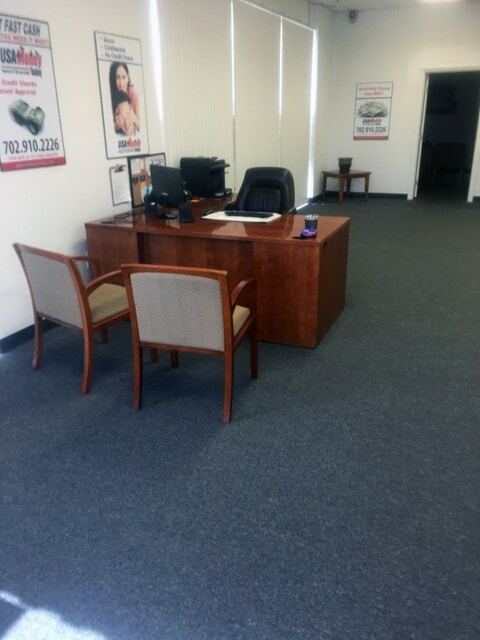 Contact our friendly auto title loan representatives to find out more! USA Money Today has great customer service they have low rates! 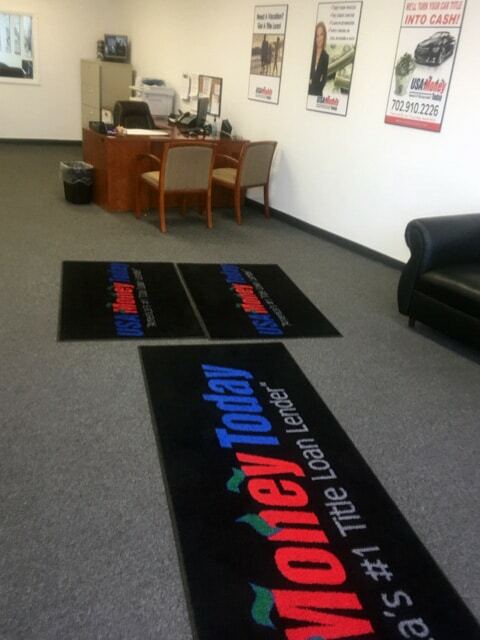 I was in and out in less than 20 min… Claudia is very friendly and professional, answered all my questions. 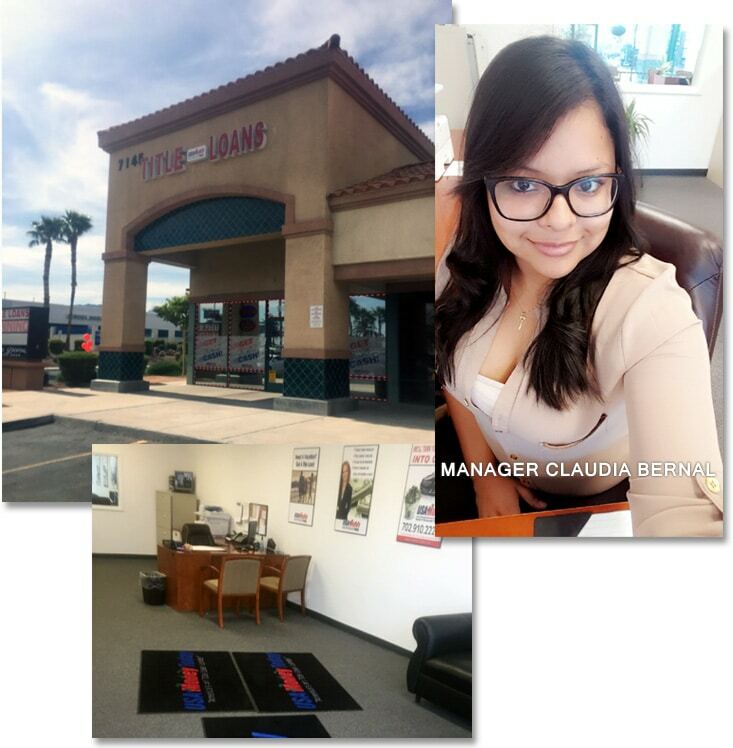 Came in for a Title Loan spoke to Claudia she was very professional and friendly. They have good interest rates and are easy to work with I will definitely recommend them! This place is very helpful! Been in a tough spot they helped me with my loan they explain everything very well and help me with what I needed claudia ahe is extremely helpful as well!! Even though Claudia couldn’t help me due to my title being salvage, her customer service was a breath of fresh air, and she referred me to a company that was able to help me. Claudia gave me the best service I could have asked for. She is amazing I needed help with a title loan and she was very professional very friendly and got me in and out of there in minutes. Claudia is amazing she helped us through the process with speedy professionalism and made the whole process very expedient and enjoyable. 10/10 would recommend! 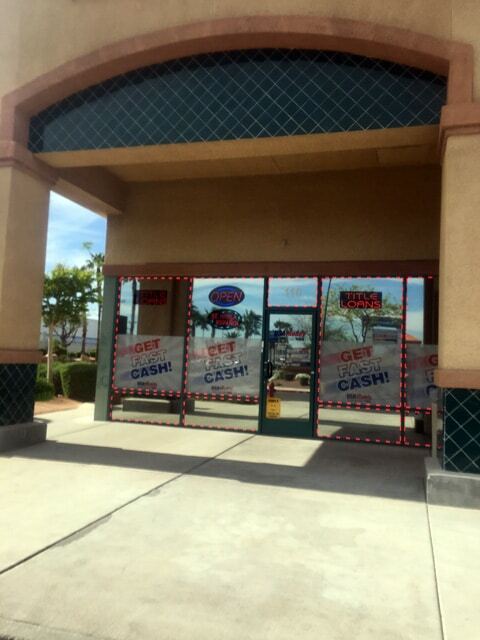 USA Money Today is a local RV title loan center in the North Las Vegas area of 89032. Apply online see what kinds of terms you can get! The car title loan professionals at USA Money Today offer the best North Vegas truck title loans in the area of 89081. Contact us today to find out more! 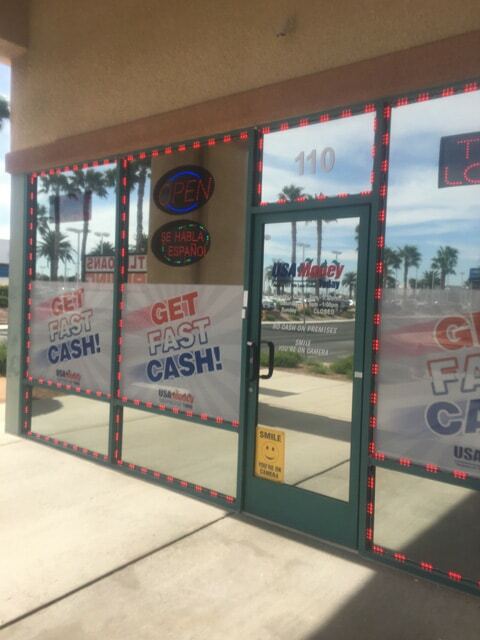 For a fast cash title loan near the North Las Vegas area of 89030, apply online or contact USA Money Today to get approval and the cash you need fast! For the number one rated online title loans near you in North Vegas, apply online at USA Money Today, or give us a call at 702-910-2226. USA Money Today is a top rated title loan office near me in 89031. We offer the most affordable and fair auto title loans in North Las Vegas. 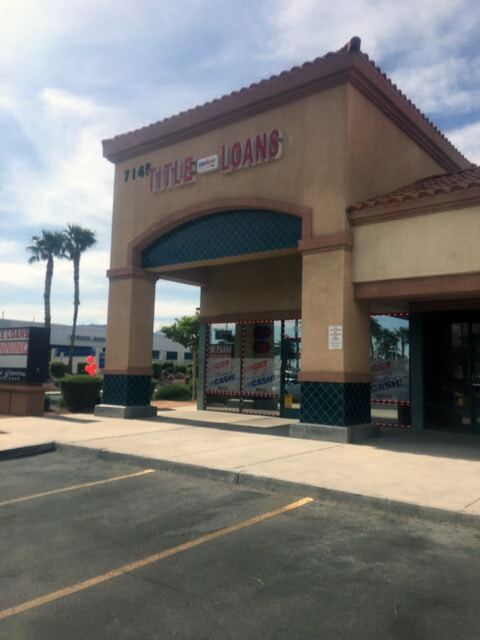 Get a title loan refinance in North Vegas 89084 when you visit our conveniently located auto title loan office near you. USA Money Today is your one stop destination to get the money you need to help get your finances back on track! Apply for a Henderson car title loan online and get an affordable loan in minutes or you can call us at 702-910-2226 to speak with one of our representatives. USA Money Today is your best option for getting an auto title loan in North Vegas.